Selecting your moving date can be exciting. It marks the end of one chapter and the start of a new adventure! 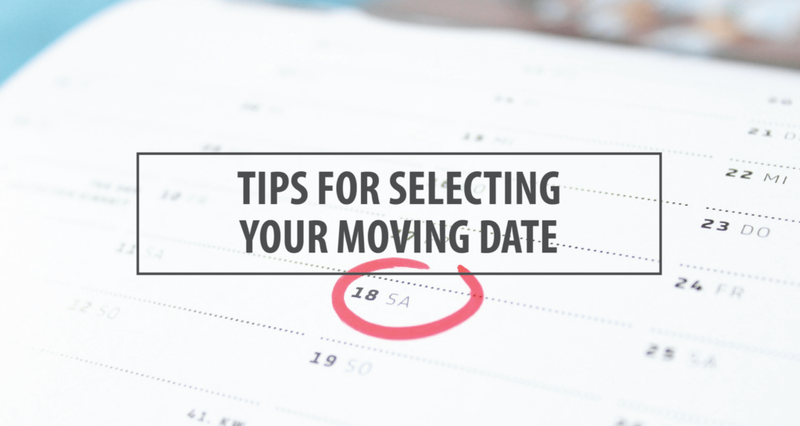 As you are preparing to select a date for your upcoming move, here are a few things we advise our clients to take into consideration. School schedules, if your children are changing schools. 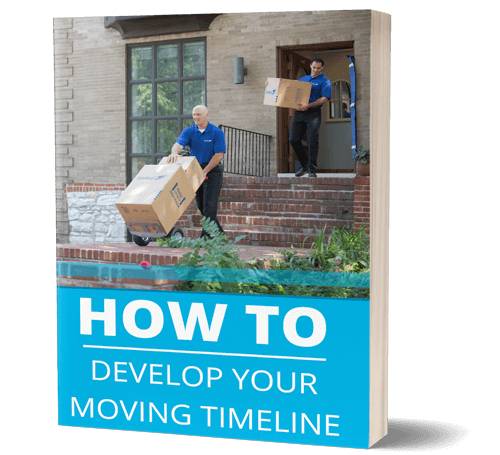 If you’re planning for a local move, the timeline is much easier to plan and sometimes, you can expect a large portion of your relocation to happen all in one day. For those planning long distance relocations, it’s important to build in some travel time and to talk with your move coordinator to iron out the details of your delivery schedule so you know what to expect and how long it will take for your items to arrive. Summer is right around the corner, and for many moving companies that means the start of “peak season”. During the summer months, availability is lower and some customers even face blackout dates where there are no available crews or trucks. 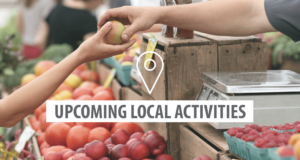 If you already know you’re planning a move for the summer months, we recommend planning far in advance and working to get your move scheduled as soon as you have dates in place. How many days will my move take? We get this question from almost all of our customers, and the answer is as unique as the person asking it. The length of your move depends on a variety of factors including the size of your shipment, how much packing and unpacking your relocation requires, distance, and more. Make sure to talk all the details with your relocation coordinator so that you can plan accordingly. 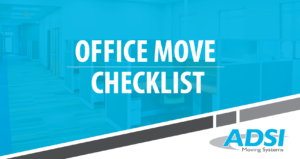 If you are planning to take time off for your move, it’s a great idea to give yourself a buffer on either side so you have time to prepare before the move AND to get settled in once moving day is over. If you aren’t able to take a few days off, it’s important to remember that an adult over the age of 18 must be present to coordinate with crew members at origin (your existing home) and to sign for your shipment at the delivery destination, so make sure to plan accordingly. We can handle the timelines for you. If talking timelines and coordinating all the moving parts sounds like too much, don’t worry! We can coordinate all those details for you. From the day of your estimate through final delivery, our team is by your side to answer questions, keep you on track, and keep your timeline moving. 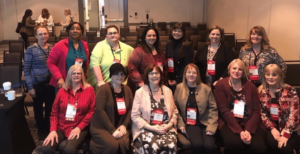 Our sales team and move coordinators are prepared to assist you every step of the way and will stay in contact with you throughout the process! We’re here to help! Schedule your free in-home estimate today and let’s get moving, together.